Home / Stock Market / What is EPS And How It Is Used For Investing In Shares? EPS, commonly known as Earning Per Share is the portion of a company's profit allocated to each shareholder of the company for holding one share of the company. It is the technical definition. Let's understand it in a simpler way. We all know when we start a business, it will either do profit or loss. Same happens with firms and companies. In the year-end company calculate the profit after paying tax to know the profit available to the shareholders. 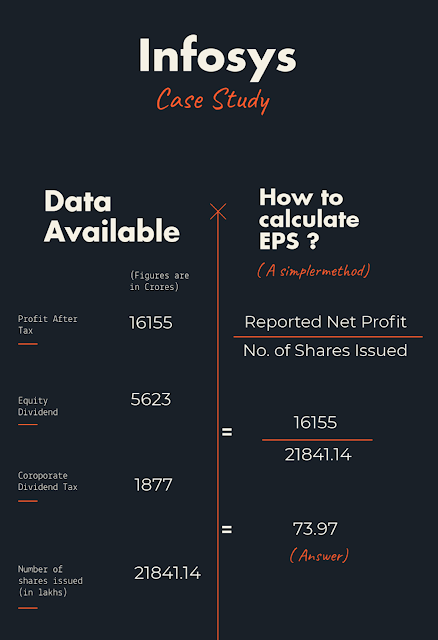 When company ascertains this profit then it calculates EPS or Earning Per Share by dividing that profit with the total number of share of the company. Let's understand now by an example. 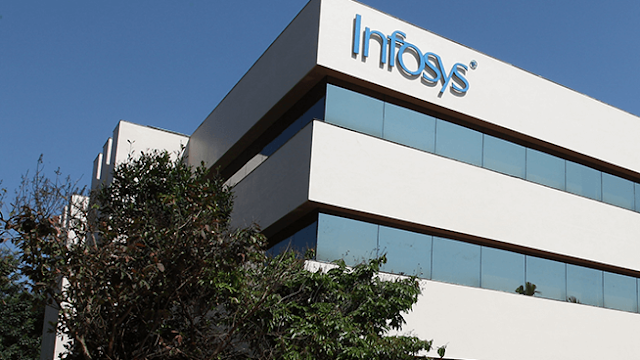 For the year ending on March 2018, Infosys reported a net profit ( Profit after tax ) ₹16155 crores. Equity Dividend is ₹5623 crores and corporate dividend tax ₹1877. So let's see the diagram to understand how to calculate EPS. So now we had checked how the EPS is calculated and what is its formula to calculate. now let's move further and know what is its use or why it is important to check EPS of a share before Investing. The rule of thumb says that more the EPS better the share and this should be applied while choosing stocks. If you choose a stock for investing then check its EPS and compare the EPS of its peers in its industry. By doing that you will have a brief understanding of how the company is performing in its segments and how much return it is giving to its shareholders. For an example, if one share is available at an EPS of 12, and another share of same industry is available at an EPS of 15 and both the shares are trading in the market at 110, then as per rule of thumb, we will select the second share having higher EPS. Let's check the EPS of different companies in the IT sector in India. 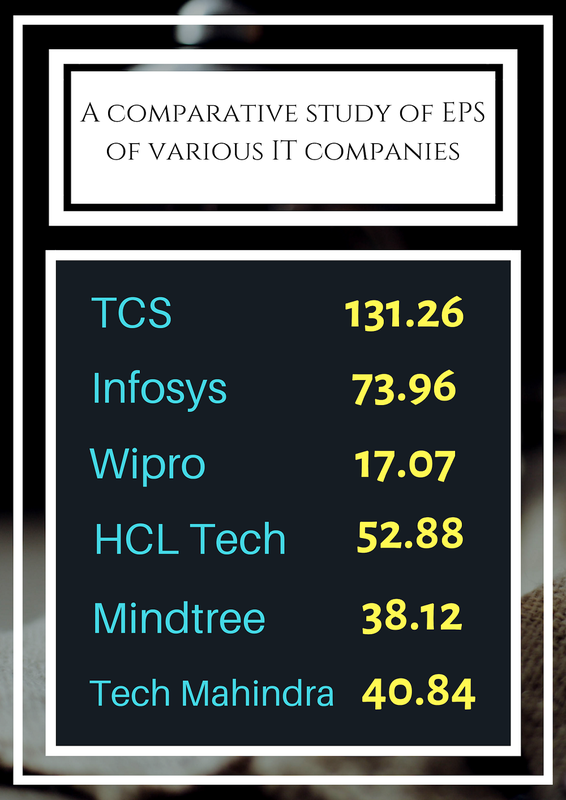 We can see that TCS has better EPS than its peers, so it is a wiser decision to buy TCS than any other company in IT Sector for the longer term. But EPS is not the only factor to check while investing in shares, there are also other factors which are relevant. We have discussed here the importance of EPS and if everything is same between two shares then we can use this rule to select the best one. So, I hope you must have got clarity regarding EPS and how to use it while investing. Feel free to give your feedback in the comment section. If you have any question then you can ask me.